If it has been that kind of year, or if you are looking for a great escape and a whole new vibe to start the new year you should experience New Year's Eve in St Pete and Clearwater. They offer the best of NYE parties on the beach! From laid back to lavish, there are some awesome parties on the beach happening so pick the party that's best for you. And as always, flip-flops are never out of fashion when you are partying on the beach. 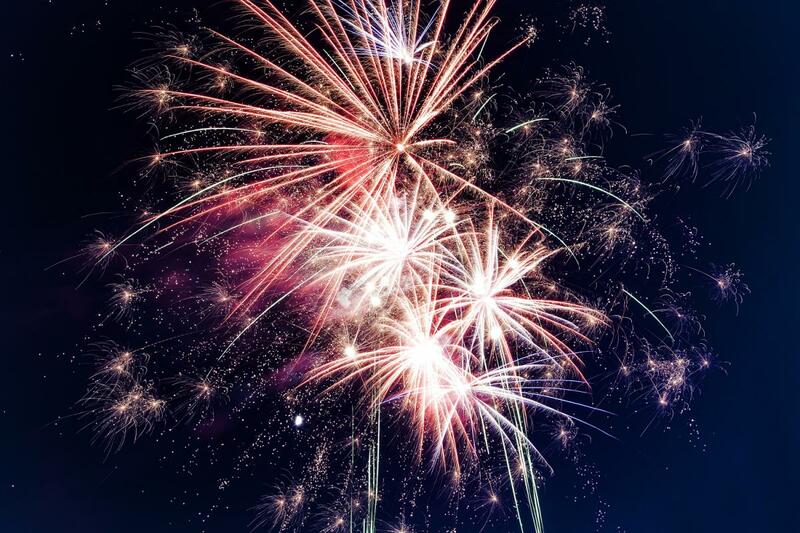 Try out one of the best New Year's Eve parties on the beach for fun from St Pete to Clearwater!